Wildlife Forensics is growing rapidly throughout the world to support wildlife law enforcement. Wildlife Forensics is growing rapidly throughout the world to support wildlife law enforcement. 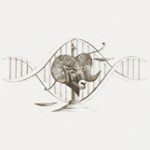 The information on this page provides contacts to other organizations involved in wildlife forensics. 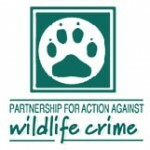 The committee responsible for providing forensic advice and support to wildlife crime investigations in the United Kingdom.